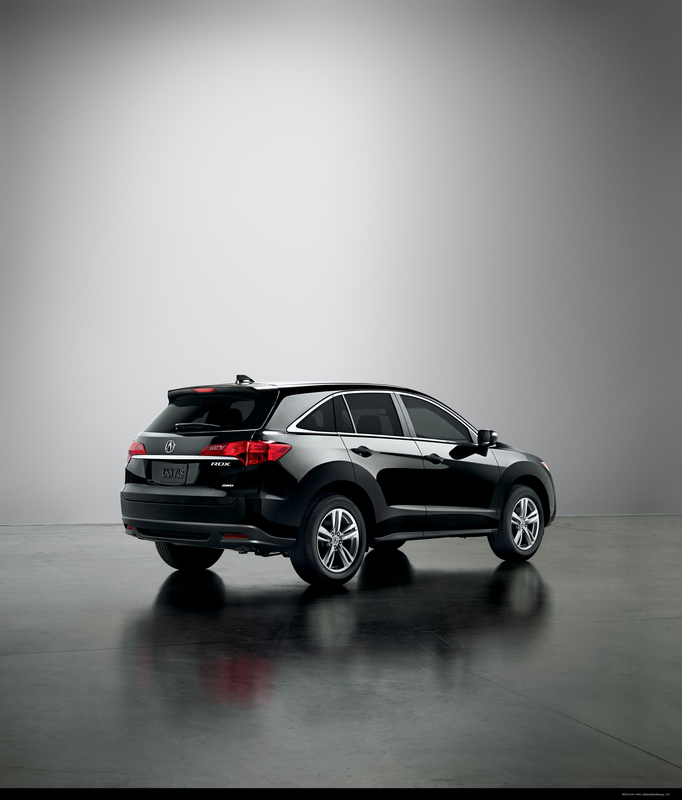 The folks at Acura want everyone to enjoy their products regardless of physical disability. That’s why the company will reimburse those who need to adapt their vehicles for mobility purposes up to $1,000. The funds can be applied to purchase and installation of qualified aftermarket equipment. Visit http://www.acura.com/mobilityOverview.aspx to learn more about the program, who qualifies, its guidelines, and recommendations. You might also want to check out the “Adapting Motor Vehicles for People with Disabilities” brochure put out by the Department of Transportation. You can find the pamphlet by visiting www.NHTSA.DOT.GOV and searching for “Adapting Motor Vehicles”. If you’d like more assistance please call us at Butler Acura at (888) 306-4744.